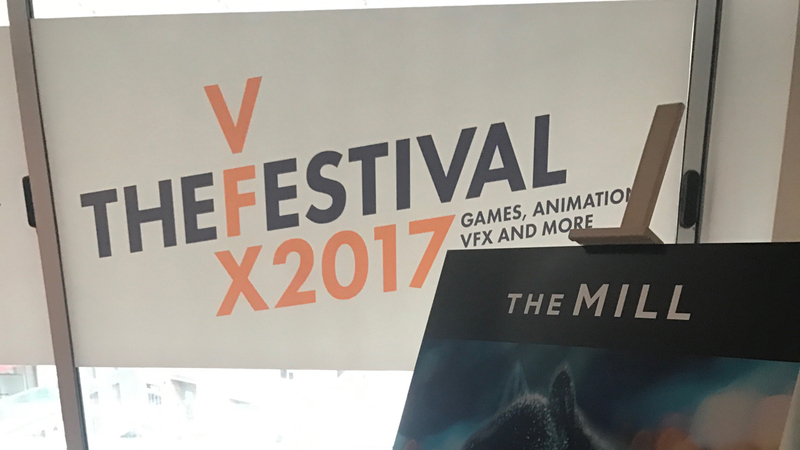 2017’s installment of The VFX Festival took place all last week in it’s new home at Shoreditch’s Rich Mix Cinema. The festival, run by Escape Studios, celebrates the world of visual effects with a host of showcase screenings, presentations and industry panel debates aimed at students of all ages and established VFX professionals. The Mill supported this year’s event with a series of talks and panel appearances, as well as setting up a Mill Experience On The Road Space in the Tech Hub to showcase some of the latest and greatest Mill Emerging Tech work for all attendees to try out. The Mill’s London Studio Talent Manager Henry Bull took to the stage on Wednesday morning as part of the 'Annual Careers Panel’, joined by Andy Brassington of Escape Studios, Tom Box of Blue Zoo, Paul Wilkes from MPC Advertising, Clare Norman of Milk, Gary Welch of Climax Studios, Amy Smith from Framestore, Jill Wallace of Axis, and Policy Director of the Creative Industries Federation Harriet Finney. 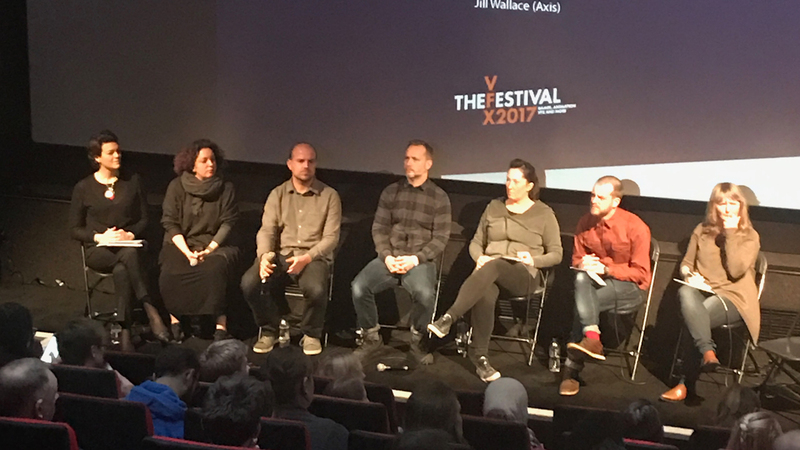 They offered advice to young VFX professionals and students on what recruitment teams are looking for in a showreel and application, explaining that both quality and character play key roles in the road to success. The panel focused on the paths available for young talent who are keen to make their way into the creative industry - a sector that now makes up nearly 20% of the London job market. 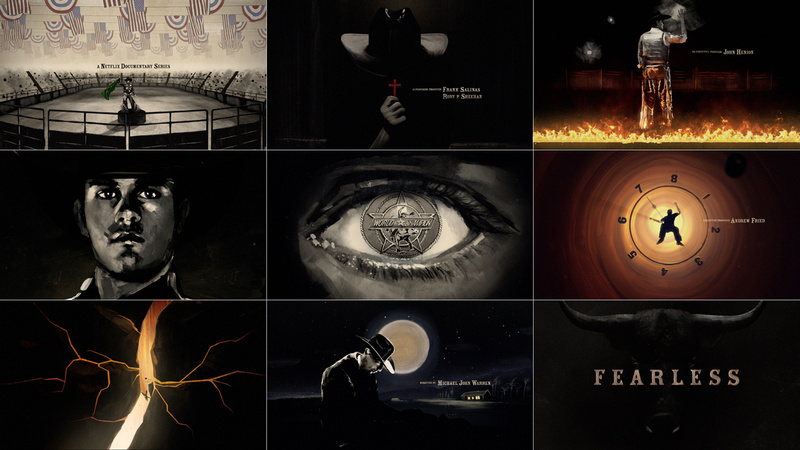 Director JM Blay took viewers through the making of this year’s title sequence ‘Breakdown.’ Working closely with the London studio's Mill+ team, the titles were created to appear as if they were a VFX breakdown through the use of transition wipes, wireframe views, and software passes, usually reserved for behind the scenes footage. These elements were then used to help build the narrative of the titles, making for a more beautiful interpretation of a VFX breakdown story. Mill Group Head of Learning and Development Simon Devereux joined the 'Diversity Panel' alongside Billy Vine of Escape Studios, Marie-Claire Isaaman of Women in Games, Eddie Berg of Rich Mix, Louise Hussey of Animated Women UK, Caroline Garrett of Cinesite and Priyanka Balasubramanian of Hula Hoop. The panel discussed the wider issue of diversity across gender, disability, sexuality, age and socioeconomic background, exploring how progress is being made in this field. The discussion also explored what steps are needed to capitalise on the full range of talent available and ensure that the creative industries remain the fastest-growing part of the UK economy. Thursday’s events kicked off with Mill Creative Director Adam Grint joining the 'Innovation in Tech Panel' alongside other industry experts including Carl Hibbert of Future Source, Solomon Rogers of REWIND, Lee Danskin of Escape, Rob Stauffer of SideFX and Franco Di Miscio from Pearson College. They discussed how Emerging Tech is by necessity a collaborative space. With a large reliance on information sharing and a currently smaller expert workforce, knowledge sharing must be approached with a holistic mindset to work together to advance the medium. They concluded that it was important to harness the great opportunity for new talent coming into the industry to take a lead, as no precedents have currently been set. 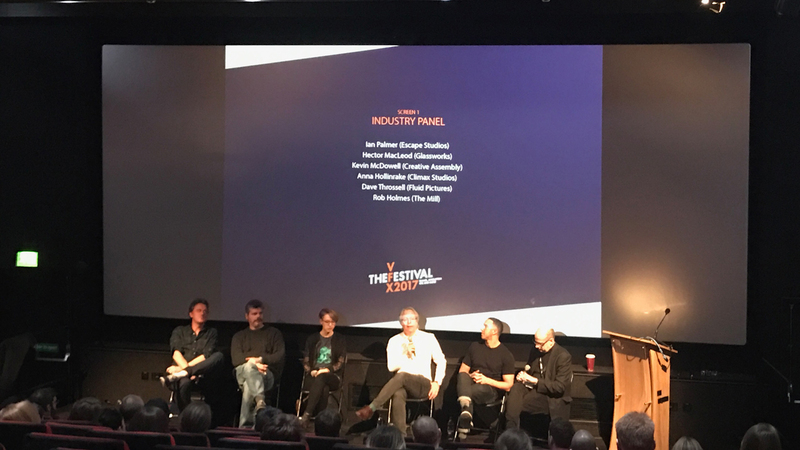 During the afternoon sessions, Mill London’s Joint Head of 3D Robert Holmes joined the 'Industry Panel', alongside Escape Studio’s Ian Palmer, Hector Macleod of Glassworks, Gary Welch of Climax Studios and David Throssell of Fluid. The key topics included the success of the UK creative digital industry, the future of VFX, Animation and Gaming, and the impact of Emerging Tech on the creative industry as a whole. The panel explored questions around the idea that our industry is seeing a large shift - with UK colleges and schools being relied upon more than ever for the growth of creative talent. 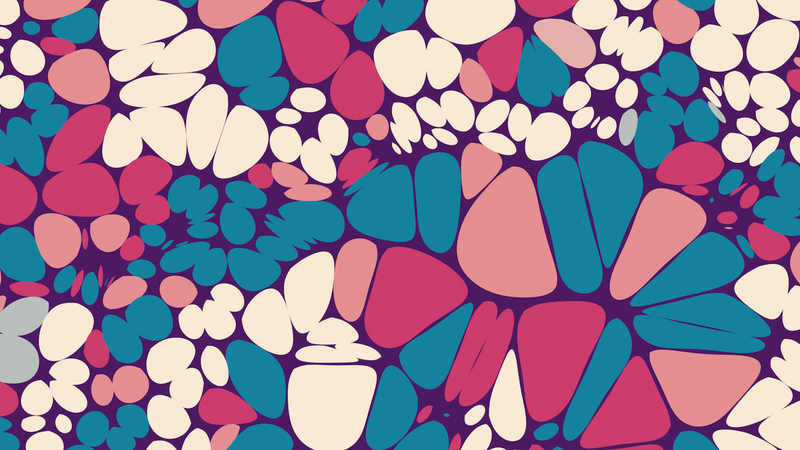 It was also suggested that in order to aid the creative industry in a distinct time of economic change, teams within agencies, production companies and post houses are working more collaboratively than ever before, requiring a broader range of skillsets required to fit multiple platforms. They agreed that the amount of content that is being created continues to grow significantly, more specifically across the commercial and corporate sectors, resulting in a growth in clients needing support in terms of both content creation and content management. 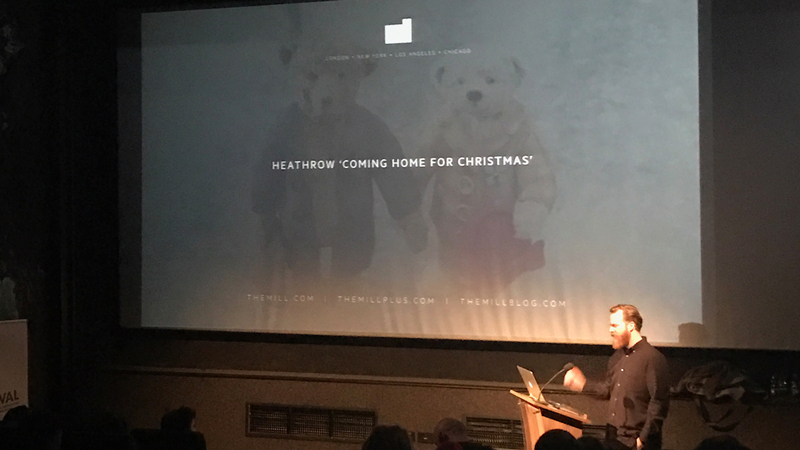 The Mill London’s Joint Head of 3D Mike Chapman gave a behind the scenes look at the intricacies of Heathrow’s ‘Coming Home For Christmas’ during Thursday’s afternoon showcase session, going into detail about the techniques, software and pipelines used to create over 20 million individual hairs for two of 2016’s most well known CG characters. 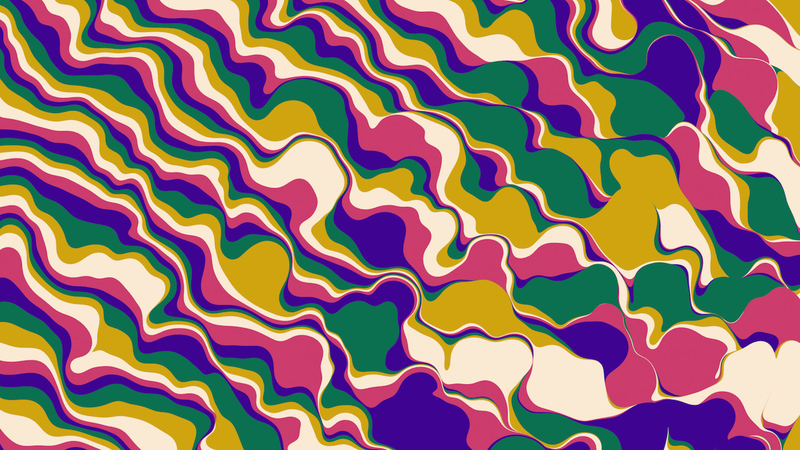 As the first animation project of its kind for the team, the job required the creation of new bespoke tools to meet the demands and scale of the job. The teddy bear had to be totally photo-realistic but with enough character and warmth to allow the viewer to become fully immersed in the storytelling and the emotion that the bears bring to the spot. 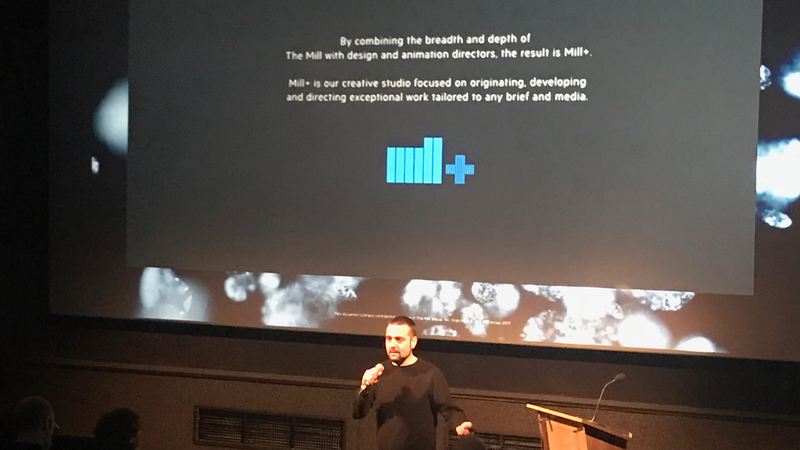 He highlighted the processes behind the timeline of the project, as well as how The Mill work to ensure that each creature and character that they build is brought to life in line with the creative behind the spot. Other festival highlights included ‘A Star Wars Story: The creation and destruction of Jedha’ - a talk from ILM, as well as a ‘Masterclass in Cartoony Character Animation’ by Bader Badruddin and Tom Box. The festival also held a series of fringe events around its schedule, hosting an opening party at the popular Hoxton Hotel, while the closing took place on site at the Rich Mix venue, inviting all key supporters and attendees to network across the three days. 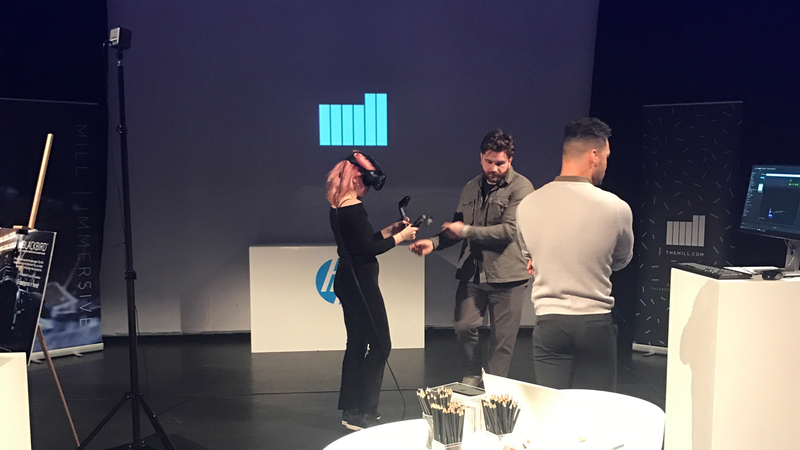 It was fantastic to see the interest poured into our industry from across skillsets, igniting so many key conversations surrounding craft and its growth as an industry, as well as an honour for our London studio to be supporting such an important event for another year running. For the full program see the VFX Festival website.